Cronuts in LA. Simply delicious. The donut shop is 24/7 and has plenty of cronuts, which means that they will never run out. 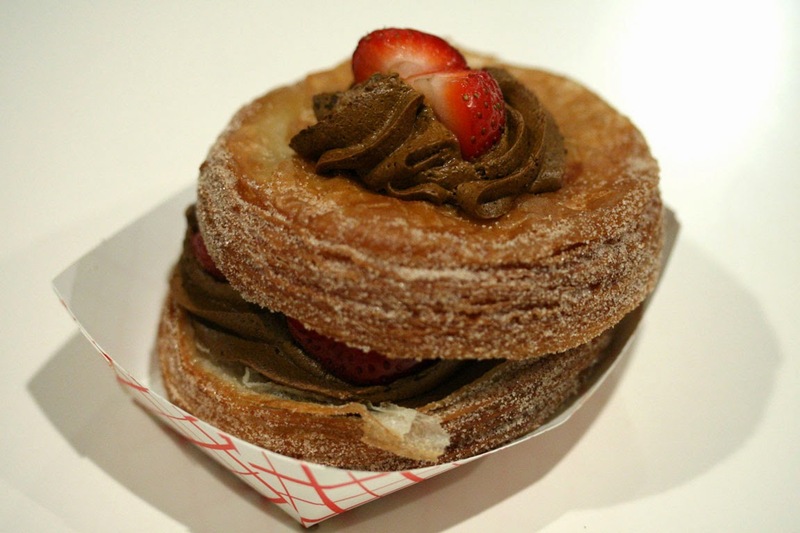 You can fix your Cronut cravings anytime now. Dessert anytime. No line too. 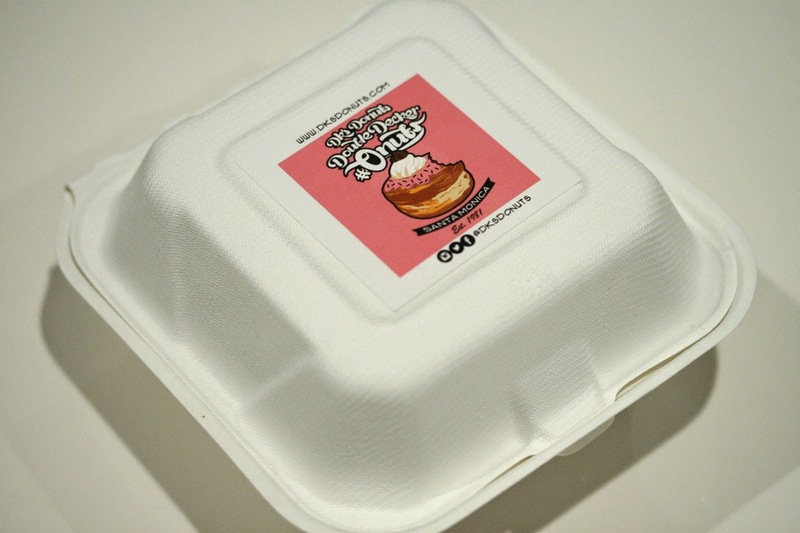 Don't worry - Cronut is carefully placed in a sturdy togo box.